Huawei's subbrand Honor introduced the 8X a month ago in China, and the phone is now ready to begin its global rollout. Yesterday launches took place in Dubai and Madrid, while the Central and Eastern Europe event is in Prague, Czech Republic, on October 11. 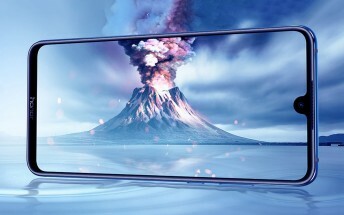 According to the global page of the Honor Store, India will see the device on October 16 after an event in New Delhi.